Tony comes from a family line of construction running through 3 generations, spanning Architecture, Project management and all trades. 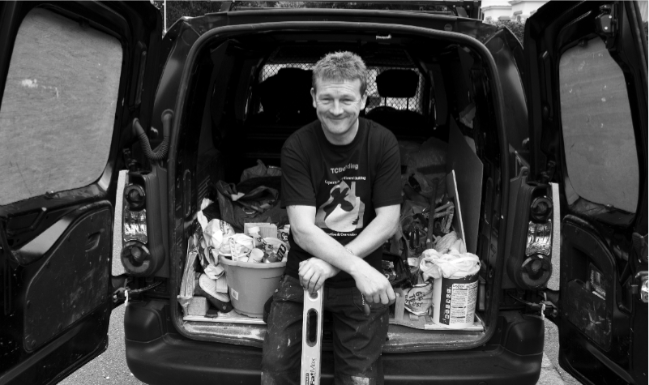 Tony trained as a carpenter in Dublin and moved to London 1987, where he worked hard to establish himself as a carpenter, joiner and general builder in the North London area. He return to College in 1990 studying at the College of North East London where he achieved a HNC in Building studies. Tony set up TCBuilding in 1989 and has been going strong ever since. 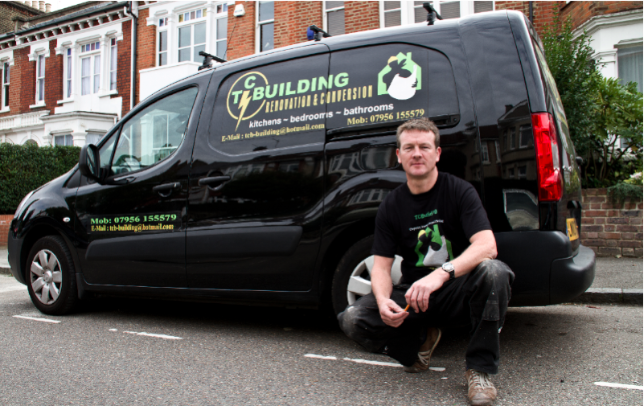 TCB is a small building firm with 28 years experience renovating domestic and commercial properties in and around London. Headed by Tony Carroll TCB has a fantastic reputation for providing quality building work to a long list of satisfied customers. This loyal customer base have spread the word keeping TCB very busy through word of mouth referrals over three decades . Many of these satisfied customers have taken Tony and his crew along with them to new homes and continue to use him time and time again. 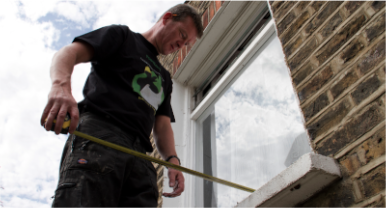 All contracts are project managed by Tony from inception to completion.